U.S. researchers, backed by the Department of Energy, are overcoming what has long been an expensive environmental challenge: extracting rare earth elements (REEs) from toxic coal mine waste. Rare earth elements are a valuable resource and can be found in nearly every item with an on/off switch, including TVs and smartphones. In this piece, we outline the strategic importance of REEs, how the U.S. is dependent on China and other foreign countries for rare earth elements, and how American researchers are successfully creating environmentally-friendly extraction technologies. 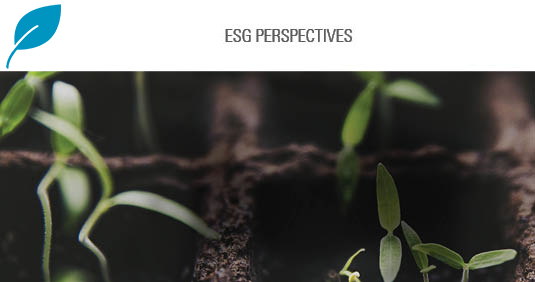 Sage believes that the integration of ESG factor assessment will result in better investment outcomes for our clients and closer alignment . . .